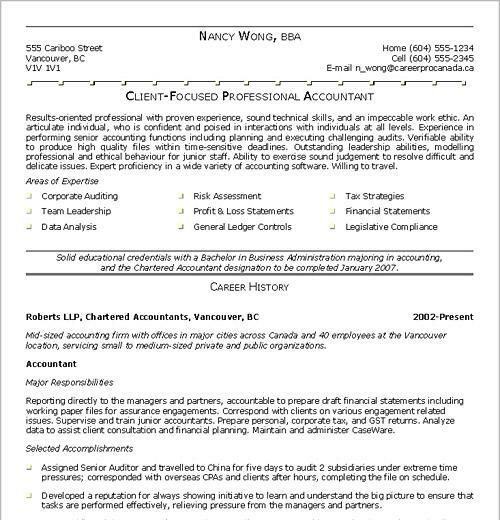 Here are resume samples written by certified resume writers on staff. "The training provided to our staff was professional, exciting and very informative. They are able to implement the techniques they have learned and apply them in the office as well as their personal lives"
"I have been out of work for 2 years and had created my resume based on books. My resume received zero responses. 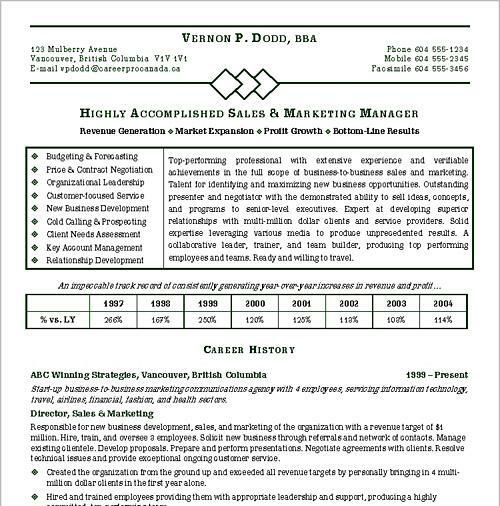 I contacted Business Connections Services, and after explaining my back ground and providing my resume. 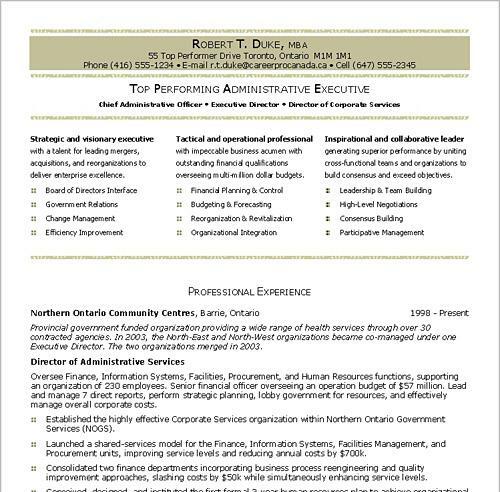 The company made tweaks and adjustments throughout my resume that would catch an employers eye. I also received a professional resume package providing information on how to prepair for an interview. After working with Business Connections Services I received many calls for interviews and I am NOW employed. Thank you Busness Connections Services, Inc! "I am an Army Sergeant and have just retired a few months ago. Now I am going through the transition of Military service to the civilian sector. Business Connection has really helped me in this process. I sat with a Resume specialist and they walked me through their process and coached me on how to answer the interview questions. I have received multiple calls for interviews and have accepted a position that is similar to what I have been trained to do in the service. Thanks you for your kind service! • Revise an existing résumé $89.00.